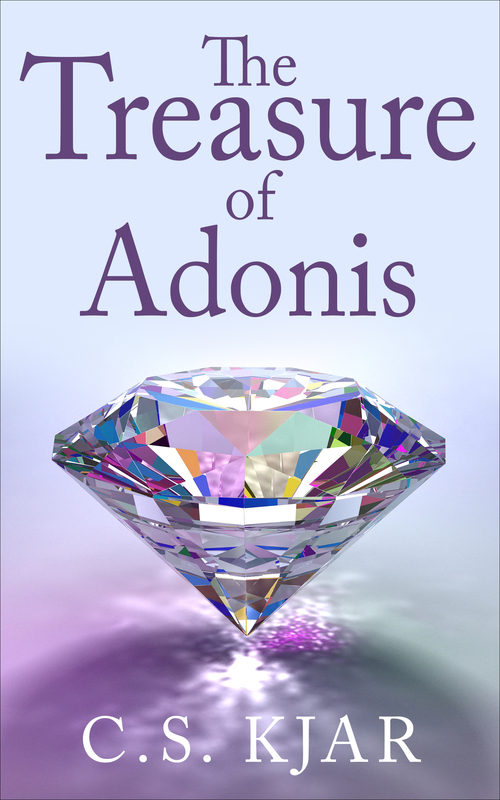 The Treasure of Adonis is a suspense romance set in 1964. For 12 years, Charlea Ludlow has hung on to the hope that her husband Mark, listed as missing in action, will return home from the Korean Conflict. Her life is on hold while she waits for Mark, wondering what happened to him and if he’s trying to get home. She finds solace in talking to his picture when she feels lonely. Her life changes when Roland and David come to the library seeking clues to a hidden treasure mentioned in an old letter. Roland’s handsome face makes her heart skip a beat, but David reminds her of Mark and she feels safe with him. The men stir her heart from its slumber and she is surprised by the new emotions that draw her to them. The men go about their search quietly until Leon, the town drunk, overhears them talking about the treasure. He wants it for himself and will stop at nothing to find it first. When Leon attacks Charlea to get the letter, Roland and David come to her rescue. But it is only the beginning. 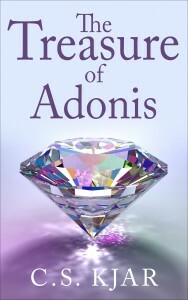 Danger, fear, and love continue to follow Charlea as she helps Roland and David search for the treasure. While helping the men in their quest, Charlea searches for her own answers: should she hold on to hope for her husband’s return or open her heart to love again? This book is available from Amazon or the e-book version can be downloaded on your Kindle. The first chapter is found on the Amazon website. Read it and see what you think.